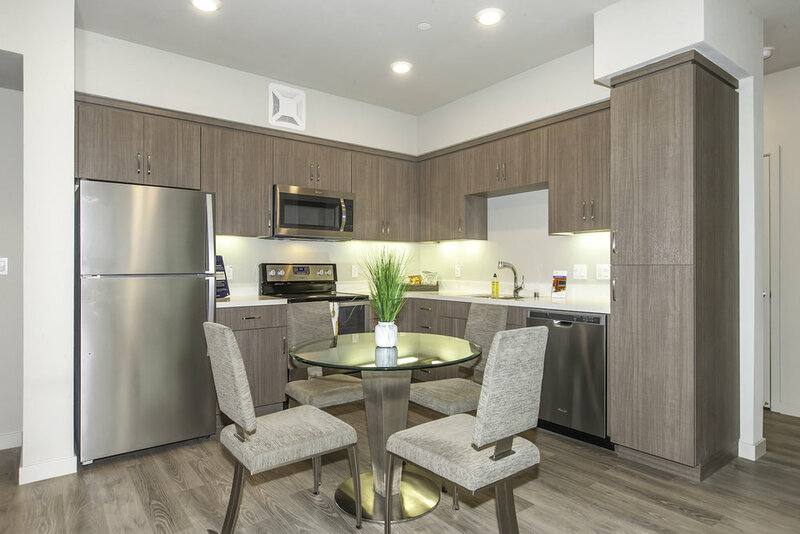 Idora Apartments is a newly constructed (2017) apartment community in the vibrant Temescal submarket of Oakland, CA. The property includes ground floor retail space beneath four stories of residential units, and features generous views of the Oakland/Berkeley Hills and Downtown San Francisco. The property is ideally located with easy freeway access and various nearby public transportation options. For more details, view the property website.